For almost a decade, the retail industry has experienced an intersection between technology and commerce, primarily due to the influx of Point of Sale (POS) solutions. By leveraging POS solutions, retail houses are now able to handle their entire business—be it analyzing sales data, tracking inventory, connecting with shoppers, and managing employees. Moreover, due to automation processes and technologies such as Internet of Things (IoT), retail companies using the services of POS solution providers are able to streamline previously outdated processes. From a marketing and sales standpoint, retail chains are able to conduct marketing campaigns to entice new shoppers, and loyalty programs to sustain existing customers. In some ways, a POS solution has emerged as the strongest marketing tool in the market for retail companies. The right POS system allows retail companies to track inventory, process orders, implement discounts and customer loyalty schemes, manage their workforce, seamlessly connect with suppliers and vendors, and eventually find new ways of generating revenue—by selling add-on features such as loyalty points and membership cards. And while the software element of a top class POS system is crucial, especially in a cloud-based service, retail companies also require a comprehensive hardware platform that is mobile and comprehensive. This is exactly why most POS systems are configured to operate on tablets such as Apple iPad and Microsoft Surface Pro. 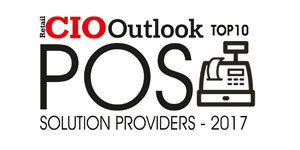 In this edition of Top 10 POS Solution Providers 2019, your retail company can get an in-depth understanding into the offerings of various POS solution providers in the market. According to industry experts, a trustworthy POS solution provider must leverage only the most advanced technologies, both on the software and hardware end. 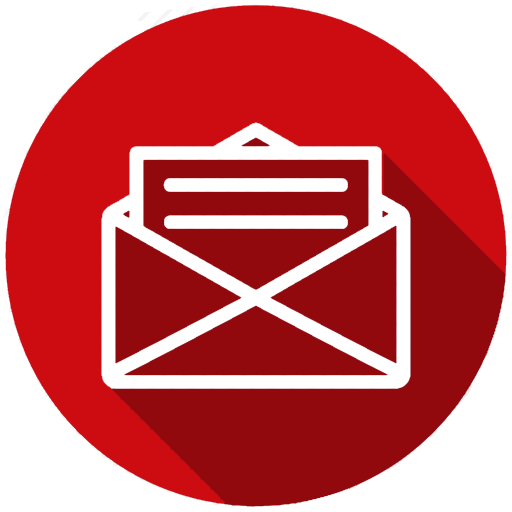 However, it is equally critical that a POS solution provider allows clients to integrate with back-end applications. For example, a retail company might have in-house inventory management system and customer relationship management (CRM) system. In such cases, the retail company might want to sync its backend systems with the POS solution; the POS solution provider must have the capability to facilitate this request. It is also equally important that a POS solution provider delivers 24x7 customer support to allow retail companies keep business afloat even during offline hours. Some POS solution providers also offer dedicated hardware systems and add-ons that include barcode scanners, card swipers and receipt printers. While some retail companies are looking for affordable, cloud-based solutions that are easy to install, set up, and use, others are seeking high end systems capable of processing payments and attracting sales, to derive maximum-possible benefits. 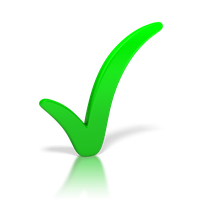 To help your business choose the perfect POS solution is not an easy task. 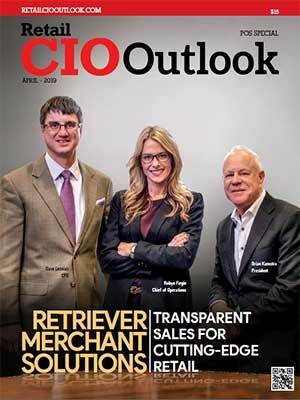 To help shortlist the options, the editorial team at Retail CIO Outlook, along with a distinguished panel of CEOs, CIOs, Vcs, and industry analysts, have complied the ten most proficient POS solution providers in the industry. While making our selections, we examined a vendor’s capability to fulfill the need for cost-effective and flexible solutions that add value to the POS industry.